It is usually a shocking experience when something comes out of the blue to hit you in the face, and a New Jersey family have just recently had an occurrence that could easily pass as that too — but from our unmanned aerial device friends: the drones. 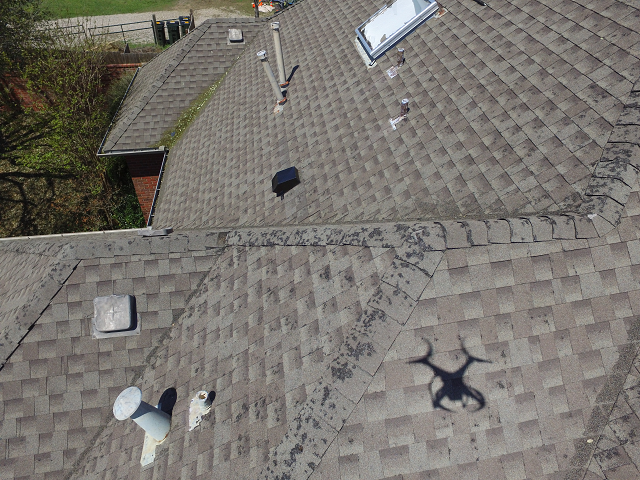 The drone, coupled with a video camera, crashed into the roof of the family’s home at Linden in New Jersey, and a day after, questions were asked regarding the identity of who was operating it and the purpose for which they were using the drone. According to an exclusive report by Mark Morgan of CBS2, Jane White was outside with her friend during the evening of the incident, when she was amazed by the sight of a drone flying in their area. “I was looking up in the sky and we see the drone actually, you know, like, up there”, said White, “and when I came back around the corner, I heard it crash”. 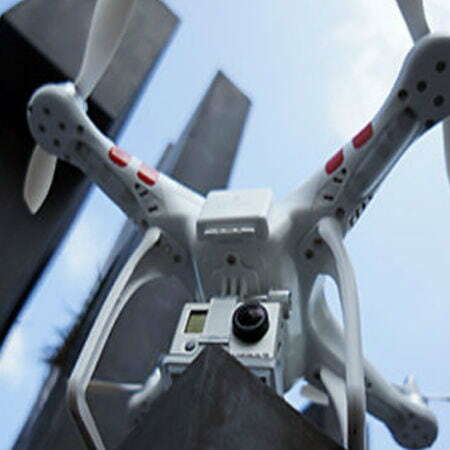 The truth behind the matter is that the drone not only crashed, but crashed right into White’s house. “When I got there, my daughter said “Ma, the drone landed on the house’, and that’s when I called the police”she explained. The police unit launched a swift response to Jane White’s call. The fire department also showed up to remove the drone. Much later, the police would identify the drone as a white phantom model 2 which had a camera strapped to it. 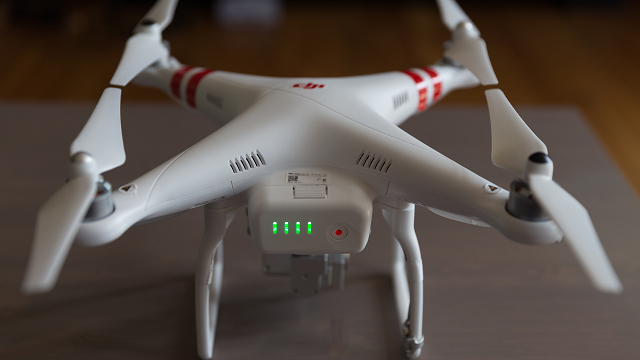 The worth of the drone was also estimated to be around $300 to $700. The White family told CBS in the exclusive interview that the incident took place at around 9pm and the drone had crashed just near to their fire escape and dormer windows. Ray, White’s son, was fast asleep when the drone had crashed against the house but the commotion that followed was enough to wake him. Jane said that she also knew about the incident which happened at the US open that caused a drone to crash but that she had never thought that she would ever be in a situation where a drone would unsettle her in any way, especially not in the way of the ordeal she just survived. “I just wanted to be safe, you know, because they say they can carry anything”, she said, expressing her worst fears about the drone technology. “Like, you know, I didn’t know if they might have explosives. And I have children, so that was my main concern – safety”. Ray White added, “it’s just part of life now, I guess, because they’re accessible. You know, so, it’s just weird. It’s really weird”. Police confirmed that the owner of the drone and called them to claim it, pointing out that it had crashed in the White’s residence.